You can ask no more of a supplier than it does what it says it will. The quality and service are everything I hoped and will not think twice about buying again. Very elegant cut in a hard-wearing material. Particularly appreciated a wider and subtler range of colours than can be found elsewhere in the market. Excellent quality items once again. 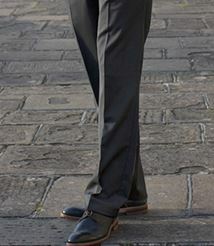 I highly recommend Brook Taverner for stylish classic countrywear. Always get a first rate service from Brook Taverner and have never been disappointed by the quality of their clothing. Great quality, well cut kit. 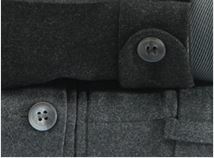 Their jumpers are not like those flimsy Woolover jumpers and their moleskins are well tailored. Being long in the leg it is great you supply them unfinished. Will be shopping again with you. High quality products. Excellemt service. Goods xactly what I ordered and excellent fit. Everything arrived speedily on time. Easy to order, good quality and the clothing arrived exactly when they said it would. The trousers I ordered were non-standard length and to be honest I thought that would delay delivery, but much to my surprise they arrived exactly when they said they would. I would recommend Brook Taverner to anyone. Very happy with the items ordered, nicely made, will definitely return to this website. 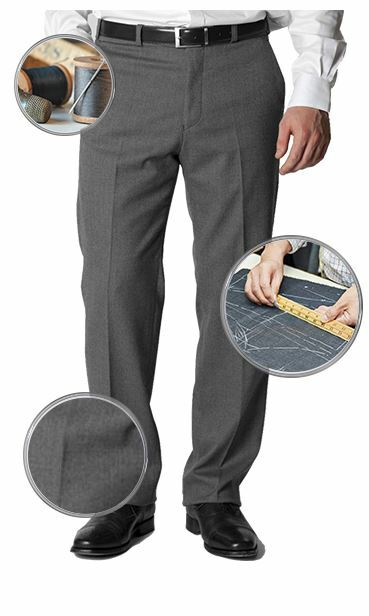 Excellent quality and perfect fit almost as good as made to measure. Very high quality, they look and feel great. Do these fit the bill? Sometimes the Internet does not make this clear. 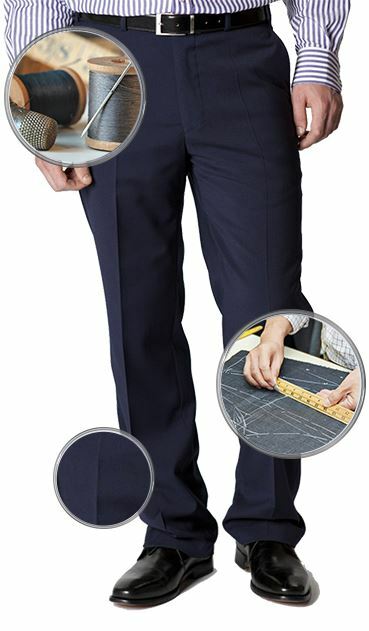 The Berry Kibworth Moleskin trousers are a darker berry/maroon colour, and are not a brighter red colour. 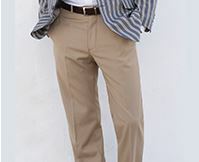 The Kibworth Moleskin trousers are a classic fit which is our most generous fit. 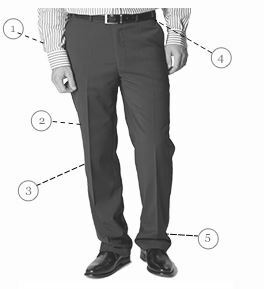 The hem width will be approximately 21-22 cms.